Where Do You Find Your Inner Teacher? I went to Saskatoon at the end of May, to the Iyengar Yoga Association of Canada’s conference and AGM. What I found there, along with the aforementioned magpies, gophers and lilacs, was friendly people, good conversation, and something more: another piece of the Inner Teacher puzzle. The Inner Teacher is the innate intelligence that, among other things, tells you when your pose is working and when it isn’t. We give lip service to the Inner Teacher at the beginning of class, but I suspect that a constant, strong connection is rare, especially when your practice is new. 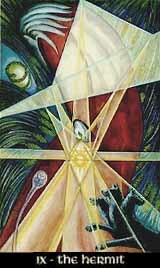 You could visualize that fluctuating Inner Teacher as a light flickering on and off, or a current that ebbs and flows. I’m beginning to see it as a 1,000-piece jigsaw puzzle, with a twist. You have all the pieces, or will find them as you need them. All you’re missing is the picture of the finished puzzle, which, as any puzzler knows, makes it infinitely more difficult to fit the pieces in the right place. 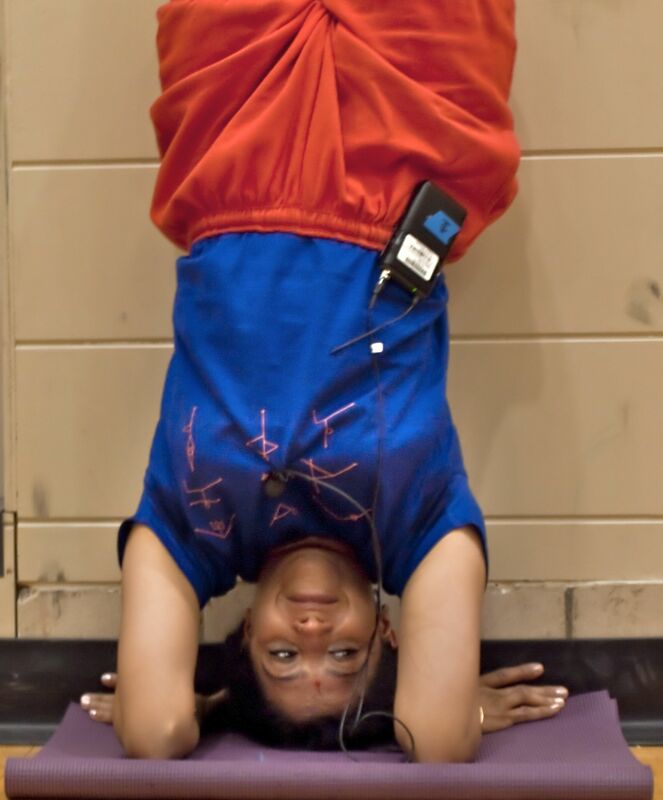 Devki Desai demonstrating a preparation for headstand. Devki Desai, young, energetic, precise and sweet, taught the workshop portion of the conference. Devki has studied with the Iyengars since 1984, and has been teaching at RIMYI since 1995. • The raised right leg was to be at 90 degrees, no higher. • The arms holding the strap around the right foot were straight and pulling down. • The outer right thigh pressed down to the floor. 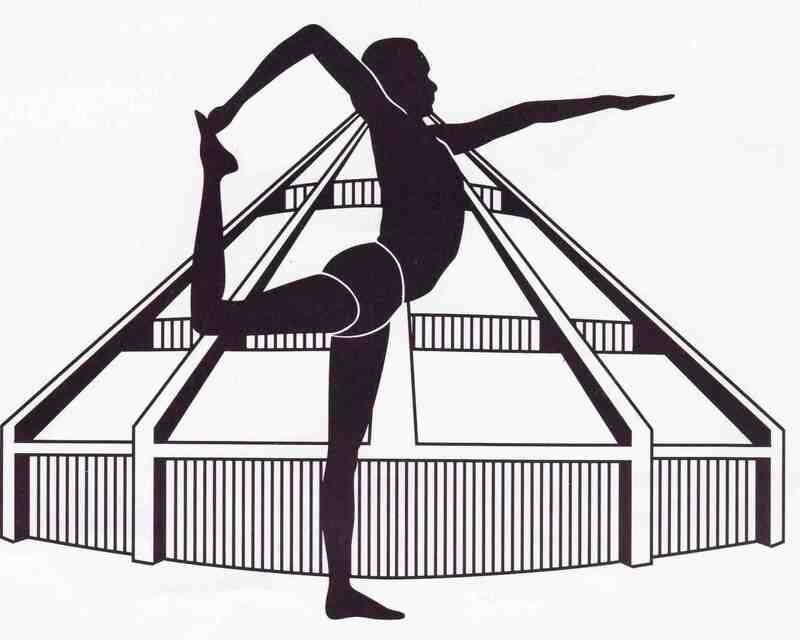 • The inner left thigh rotated inward from the front. • The front left thigh pressed down to the floor. Then Devki added instructions for the breath. We were to exhale completely, belly to spine. Then, before the in-breath, we were to do just one of the actions in the pose, and see what happened. If I pulled down on my outer right thigh, my left thigh, of its own accord, rotated inward and pressed down. If I pressed my left thigh to the floor, my right outer thigh moved firmly toward the floor – power without effort. The pose organized itself around that one action, and everything fell into place. I’ve been playing with it ever since. Is this a universal key? An Inner Teacher always on tap? Can I do this with my breath in every pose? The results are far from conclusive, but I have my doubts. Perhaps we’re misguided to think in terms of an “Inner Teacher” at all. 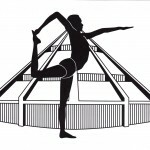 One image of an inner teacher, but is it useful for asana practice? Maybe that idea leads us to imagine that our finished jigsaw puzzle will look something like the ninth trump in the Thoth tarot, a hermit with a light to guide the way. In fact, the truth seems to be more like a multitude of “teachers,” none with a human form, all of them lodged in the body. There’s the line down the centre of the heels, for example, that gives my standing poses greater solidity and balance. And the straight line across my wrists in elbow balance that offers a new sense of how to be still in the pose. Every pose offers the base of the throat as teacher: if it’s soft, things are probably going well. If it’s hard, something’s wrong. Maybe the missing picture of the completed puzzle is more like intersections, thousands of them, all lit up, where the intelligence of the body meets the intelligence of each pose. I don’t expect to finish my jigsaw puzzle any time soon. But I’m grateful to IYAC, for bringing Devki, and to Devki, for providing another piece. Many thanks to photographer Amy Fischer for her generous permission to use one of her photos of Devki. What’s the Difference Between Movement and Action and Why Does it Matter? The more I focus on preparing to listen – sitting, doing the Patanjali invocation – the more ready I am to hear. Funny for me, because I resisted the devotional part of yoga for years. Now I understand better how it smooths the path. I love the metaphor, Eve. How satisfying when a small cluster of pieces come together! More and more the inner teacher speaks. Or the inner something… It’s the learning to listen. 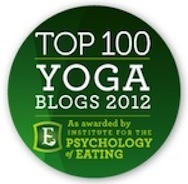 Next post: Morning yoga practice: if it’s so important, why is it so hard to do?